MN CUSTOM PRESENTS IMPECCABLE CRAFTSMANSHIP AND ARTISTRY. 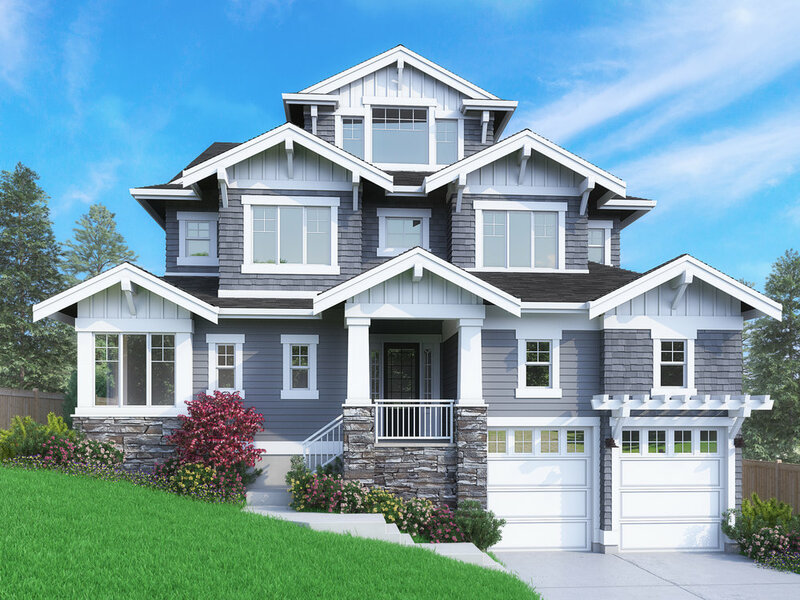 This stunning Bellevue gem presented by MN Custom Homes provides all the modern luxuries. High-end stainless steel appliances and an open Great Room. Quiet guest suite on main in addition to a covered patio. The spacious master suite includes a luxurious 5 piece bath spa and expansive walk-in closet and another three bedrooms. Upper level includes expansive recreational room. Smart Home features throughout and Nationally ranked Bellevue School District. Guest Suite on Main Floor. Spacious/Private Bonus Room on Upper Floor. Smart Home features including Lights+Power, garage doors, Nest & more. Ardmore Elementary, Highland Middle School and Interlake High School.